Its only episode 5 and we’re already doing a mailbag episode. A special thanks goes out to everyone that submitted us a question. 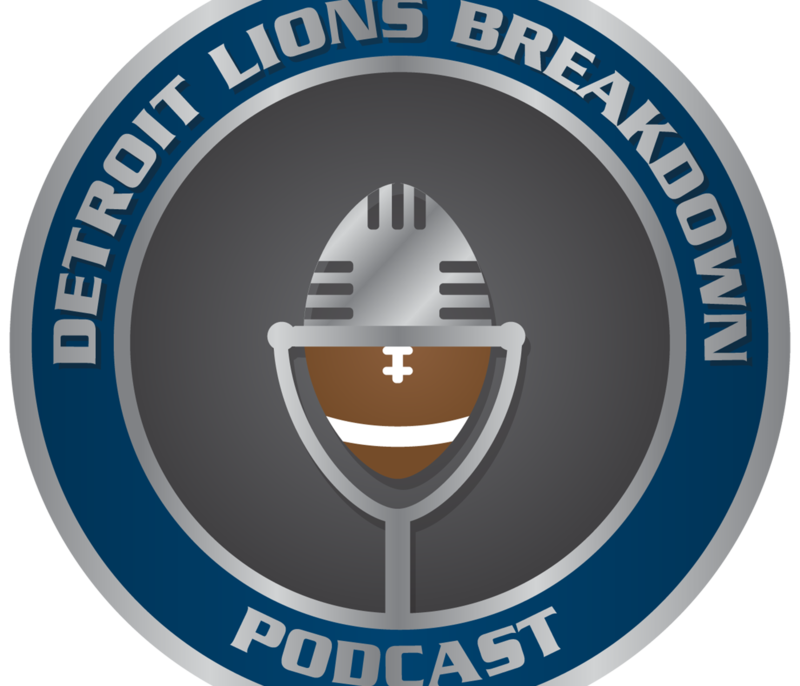 What are the Lions draft needs? What does the Lions Draft Board look like? Who does Erik like besides Haason Reddick? What are the chances of seeing the Lions make a trade in the first round? When might the Lions take a running back? Why do the Lions even consider taking a player with perceived “motor” issues? Who do we see starting right away after drafting them? It was great getting all the questions and we will definitely do this again. If anything ever pops into your mind that you might want to hear us talk about, send us a tweet anytime. We expect the Lions to spend heavily on the Offensive Line, Blocking TE, Linebacker and Corner and mostly address the other needs in the draft. Does Erik think Jabril Peppers fits with these Lions? 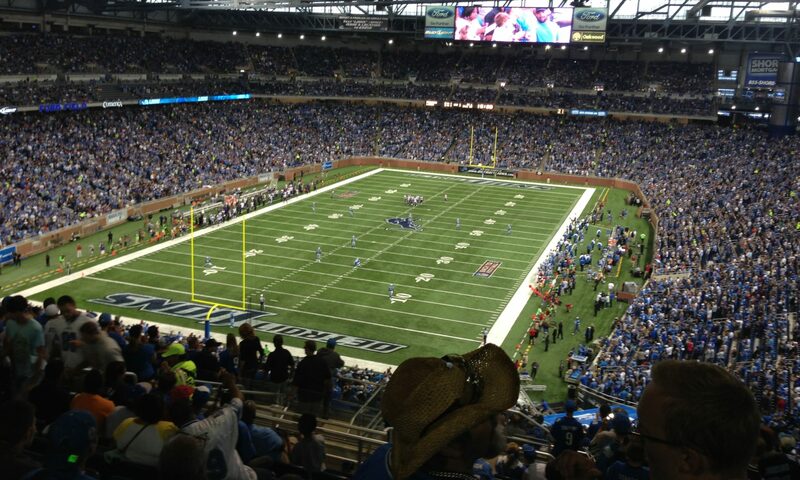 Salary cap talk, the Lions have a hole burning in their pocket of spending cash. Note: The names Tavon Austin and Travis Wilson are both really supposed to be Tavon Wilson. Finish with a short discussion on the $100 million investment at Ford Field, which you can watch the video we mentioned: Here. Please return to our website for the announcement of our first podcast date.